>> Can I use ANY attorney for my personal injury case? If I have an attorney I’ve used for other matters (like a tax attorney, business attorney or a family law attorney), can’t they just help me with my personal injury case? Good question. Sure, if you have a very minor fender-bender case (like you had minor whiplash and only needed a few chiropractic visits), it would be fine to go it alone (without an attorney) or just use a “general” attorney that you already have a relationship with and trust to handle things. However, it is absolutely not advisable to use a general practice attorney or any type of non-specialized attorney for a real personal injury case where you have a significant injury and need to be compensated for medical expenses, loss of earnings, pain and suffering, inconvenience, loss of household services and more. You need to hire a very focused and experienced personal injury attorney. You need to hire somebody who handles serious personal injury cases day in and day out. My office in particular has a very, very focused expertise. We are NOT one of those law firms who says, “Oh, you got a divorce, come on in.” or, “Sure we’ll draft up your will or negotiate a contract for your business AND then we’ll do your personal injury case.” We don’t do that. That’s just crazy and asking for trouble. Would you want to hire someone who is “pretty good” at a lot of things, or totally awesome at the ONE thing that you need them for? Hire a focused personal injury lawyer. Take it one step even further… hire a personal injury attorney who focuses on the specific type of case that you have. For instance, if it’s a motorcycle accident, make sure that attorney has a track record of successfully handling motorcycle accident cases. Don’t just look for the label “personal injury lawyer” and think you’ve found your guy. Even personal injury attorneys try to handle way too many types of cases. 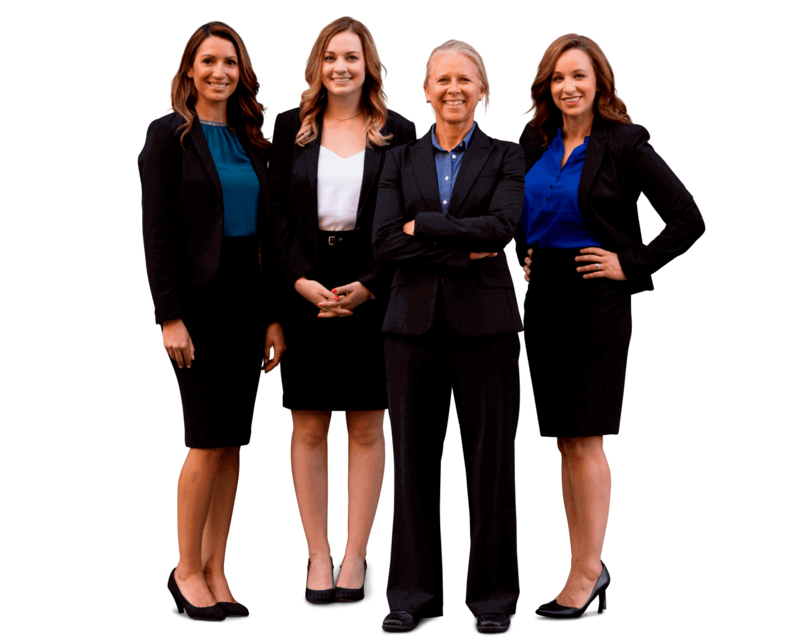 Frankly, we’re not like other personal injury firms, because we don’t take on all of the various types of personal injury cases. We take only traffic accident cases, that are bicycle, motorcycle, pedestrian and auto accident cases. I’ve honed my expertise to such a fine, finely small area that I know it inside and out. The phrase, “Jack of all trades, master of none.” You don’t want somebody who on a daily basis is drafting wills to do your personal injury case because they don’t know all the intricacies of how to maximize value of your case. I’m sure they could handle it and “get you through” it ok, but they are not going to get you the maximum value, and you won’t be able to go through the case with the confidence of knowing that you’ve got an honed expert on your side. Sadly, a lot of lawyers try to do favors for family and friends, but taking a case that’s out of their area of expertise is not doing anyone a favor. It’s causing the lawyer stress because they’re having to learn things that they don’t already know and practice on a daily basis. It’s causing the client stress because they’re not in the best hands and their case is going to suffer. It’s definitely a win-win if you hire somebody who is totally honed in on your particular type of case, but a lose-lose if you don’t. If you have a serious personal injury case, you need a serious personal injury attorney! Don’t settle for anything less.